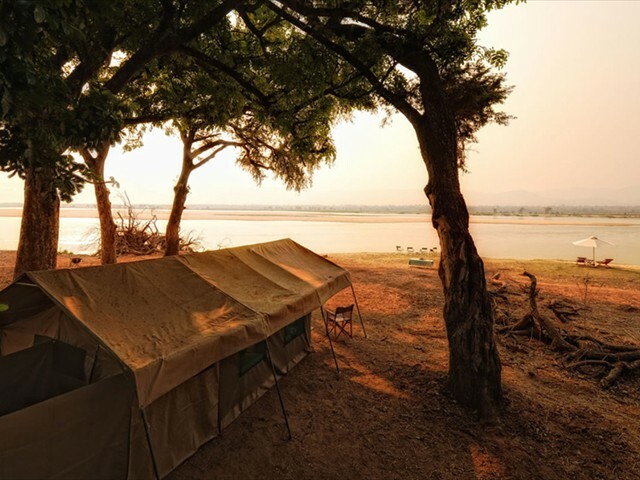 This form of luxury camping ensures that your camp is set up prior to your arrival, the 6 twin-bedded en-suite tents all offer amazing views of the Zambezi River. 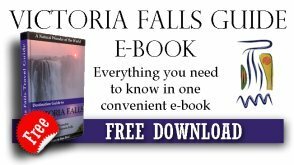 Flushing toilets and bucket-showers are present in each tent along with all the basic comforts that you may need. 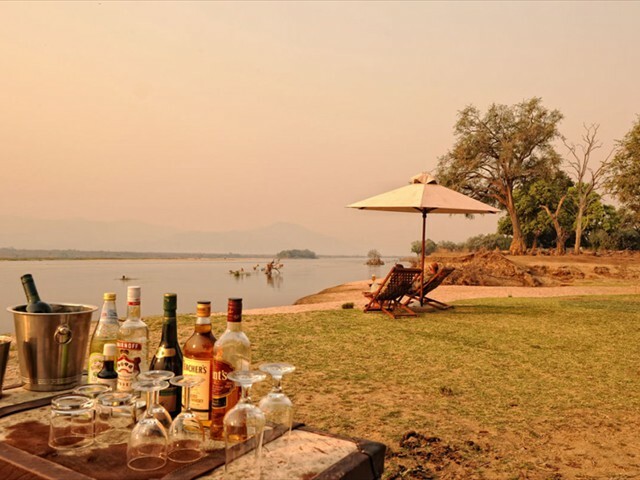 Zambezi Expeditions has exclusive rights to a number of the best sites along the river frontage of Mana Pools. The game drives offered from camp will traverse the Mana Pools floodplains and can lay claim to some of the best game viewing in Zimbabwe with resident lion prides, leopards, hyena, buffalo, cape hunting dogs and large herds of elephant as well as large populations of eland and other plains game. A special in this area is the elephant bulls who have mastered standing on their back legs to reach the highest branches. 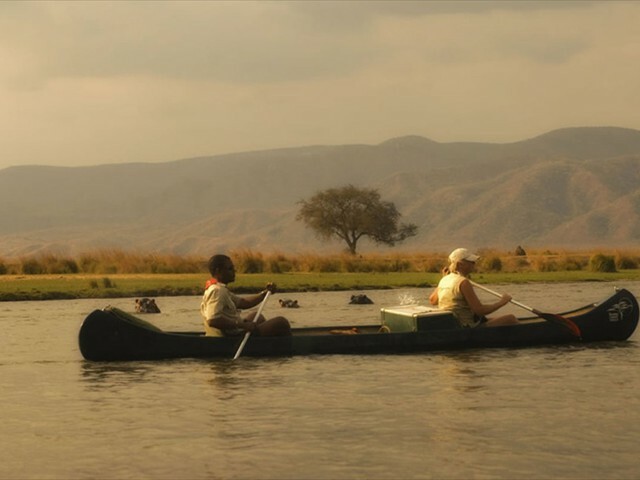 Canoeing down the Zambezi River and taking in the unique charm of this place is an experience unparalleled anywhere in Southern Africa, with prolific birdlife, huge game densities and all round scenic beauty. Led by the professional guides, you will float by pods of hippo and sleeping crocodiles, in the safety of your guide’s instruction. 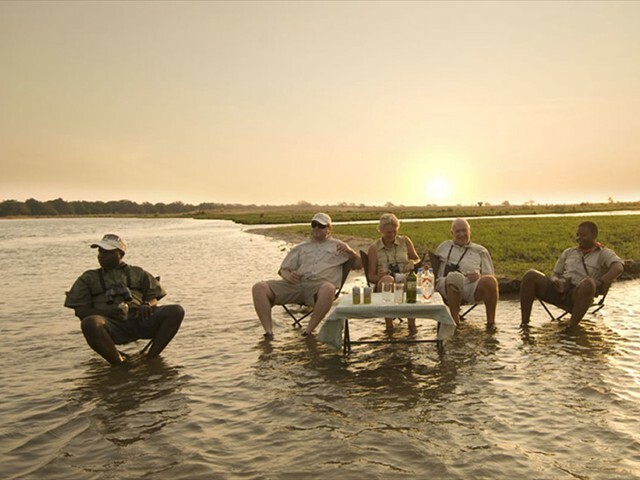 The famous Tiger fish, a great sport fish will be the main focus of the fishing safaris however the river is teaming with many other species, including Bream and Nkupe. We think that Zambezi Expeditions works well in conjunction with Kanga Camp, situated further inland of Mana Pools National Park. The contrast between the relative luxury of Kanga Camp and the adventure and excitement of Zambezi Expeditions complement each other and make for a perfect safari. Two to three days in each location will afford you the opportunity to really get to know this amazing national park intimately. 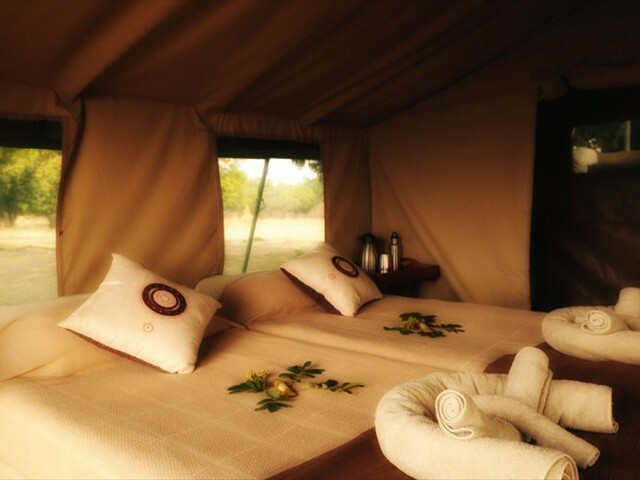 This mobile camp works well with Kanga Camp which is further inside Mana Pools because of the contrast between the relative luxury of Kanga Camp and the adventure and excitement of Zambezi Expeditions which complement each other and make for a perfect safari. Click on this link to Read Reviews from others travellers who have already stayed here, or add your own Review.